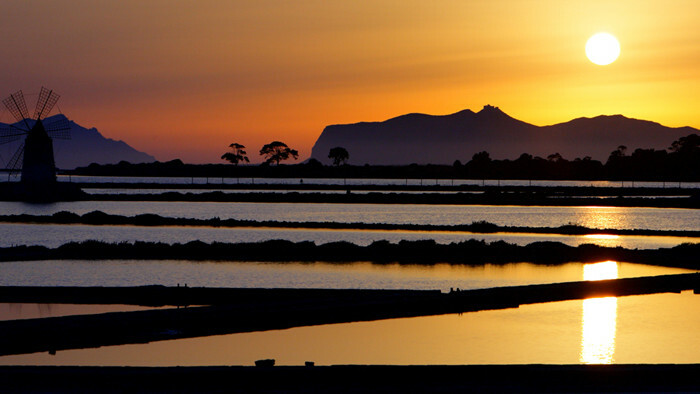 Zingaro Nature Reserve is a must see for who is visiting Trapani and especially San Vito Lo Capo. The uncontaminated nature, native flora and fauna and the clear sea creeks, will enchant you and surround with a special environment. To make your tour even more fun, along the way you will find several picnic areas and small museums that will take you to discover ancient cultures. We will drive you to the entrance of Zingaro Nature Reserve and take you back at the scheduled time. San Vito Lo Capo is a seaside town known for the beautiful colours of its sea and the various fragrances you can breathe along its alleys. A holiday in Trapani area could not be complete without a day spent discovering one of the most beautiful seaside localities in Italy. The clear water, golden beach and the towering Mount Monaco will leave you speechless. Enjoy a day at the beach, a walk along the jasmine-scented alleys, a visit to the majestic sanctuary and close your day with a tasty “caldofreddo” bowl. Learn the true meaning of holiday! Erice is a spot of ancient medieval beauty: the Balio gardens, Venus’ castle, the Dome, and the blooming courtyards will be engraved like the memories of an unforgettable holiday. During your walk in the old town center, you will stumble upon the artisan workshops making pottery as they did in the past, and you will be inebriated by the uplifting aroma of Erice’s typical pastry shop’s confectionery. Treat yourself to a delicious dinner in one of the many renowned restaurants. 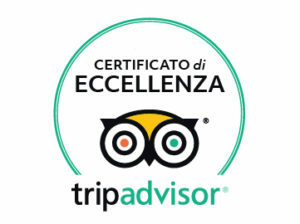 Erice will bewitch you as much as Segesta, another stop you will be able to make, if you would like to, in the same day. You will jump back in time inside the Doric Temple and the Greek Theatre. your tour of Trapani will lead you to discover the ancient palaces along the streets of the old town center: Piazza Vittorio Veneto, via Garibaldi, via Torrearsa, Corso Vittorio Emanuele, Mura di Tramontana. You can’t miss the Collegio church, the Cathedral and the Purgatorio church, departure point of the Good Friday’s via Crucis, known as “I Misteri”. Outside the old town center you will be able to visit the Basilica of the Annunziata and the Pepoli National Museum, famous all over the world for its exhibitions dedicated to coral compositions. 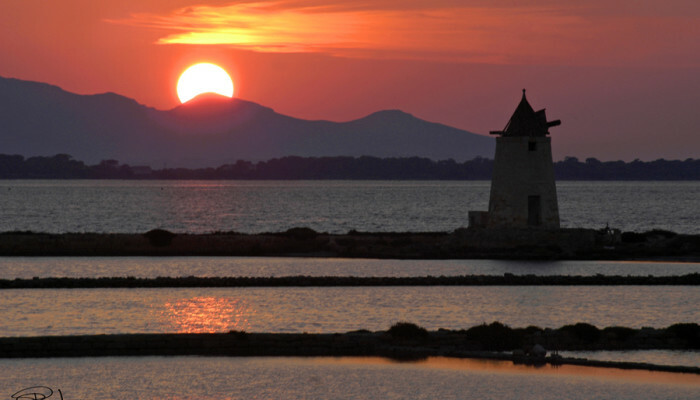 The itinerary will continue along the Salt Road with a visit at the Museo delle Saline. Mounds of salt, windmills and the native birds will astound you. 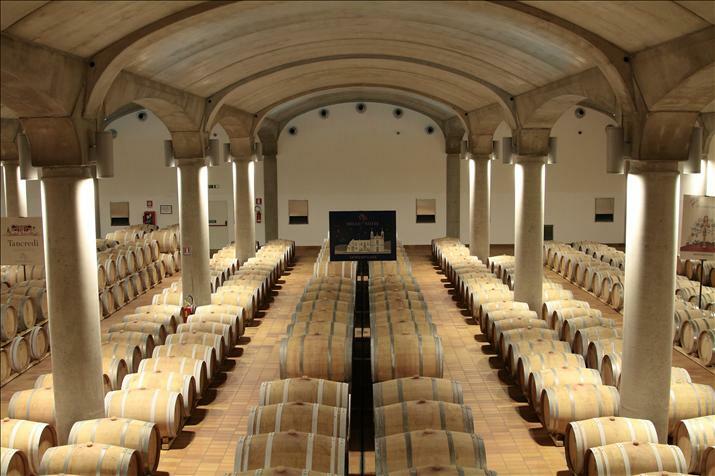 this visit is included in a tour with wine tasting at the famous Donnafugata winery. There’s an entry fee and it will be possible to choose among various sensory journeys. You can’t miss the Lilibeum museum, holding the big Punic warship and the island of Mozia, unmissable just for its beautiful landscape. Mozia tells tales of a past full of dominations; you will find out about Punic, Carthaginian, Greek, Phoenician archeological finds warded inside the museum, the evocative necropolis and the port and defensive structures of which you can still find traces. Palermo is one of the most fascinating cities in the world, because it tells a story written by all the empires that dominated it and left important traces. 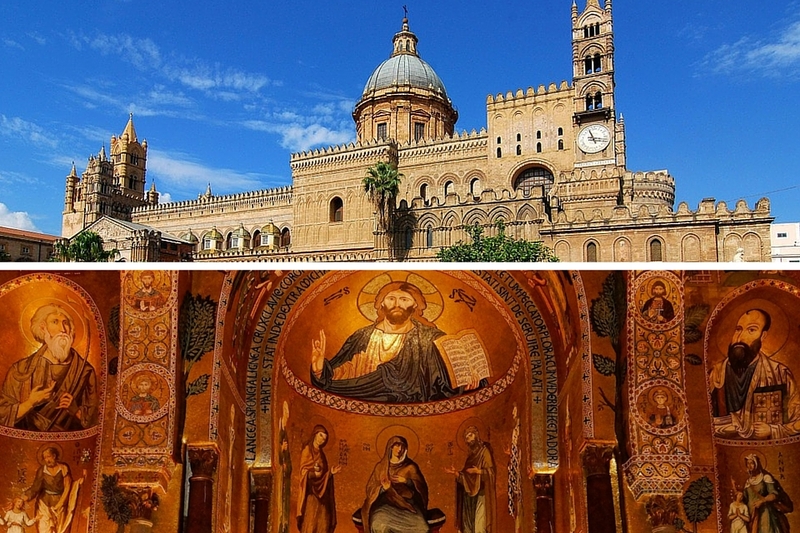 Palermo’s itinerary includes a visit to the Cathedral, the Palazzo dei Normanni and the Cappella Palatina, the Quattro Canti, the Chiesa della Martorana, the Teatro Massimo and Teatro Politeama and the magnificent adjacent squares. After lunch, where you will be able to taste the best of Palermo’s street food, you will discover Monreale, where you will be enchanted by the magnificence of the Cathedral, its mosaics and its evocative medieval cloister. 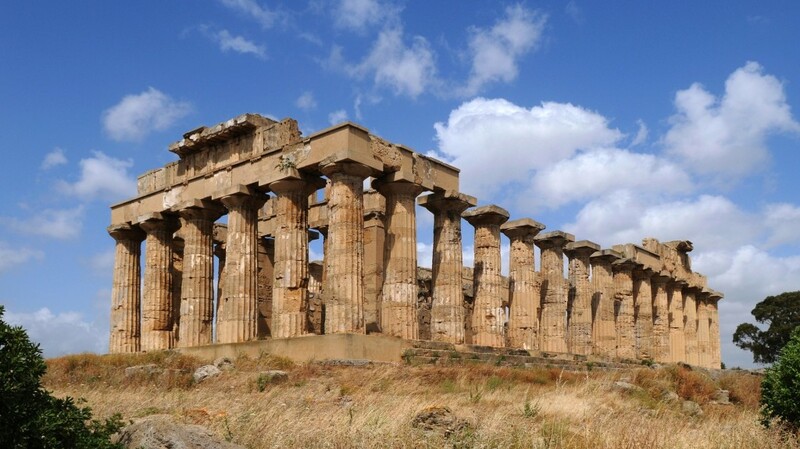 the Valley of the Temples in Agrigento is a magical place as well as being Unesco’s heritage. You’ll visit the majestic Doric temples and after lunch you will see the house of Sicilian Nobel Prize Luigi Pirandello. The excursion will continue to Sciacca, last stop of the tour. Sciacca is a characteristic seaside village with beautiful sceneries. 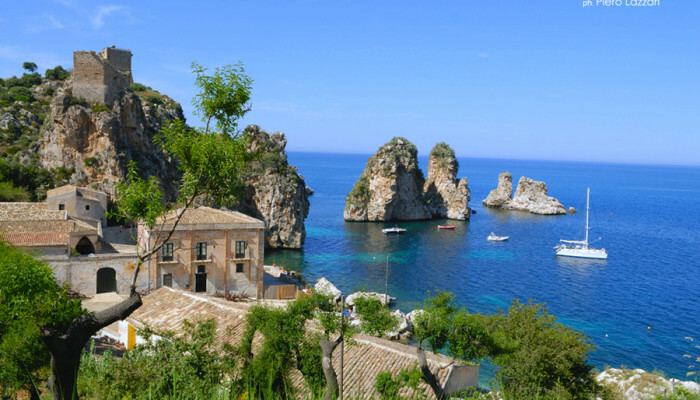 the road leading to the village of Scopello is panoramic road rich in colours: the green of the Mediterranean marquis, the light blue of the sky and the iridescent blue of Guida Loca beach sea. 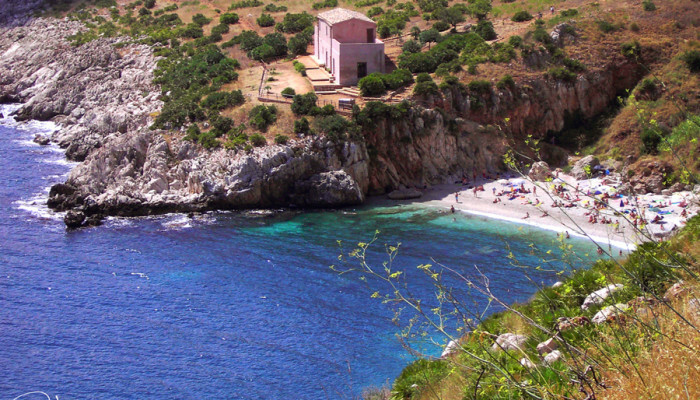 The visit of the rural village Scopello will surprise you and the sight of the cliffs will leave you astonished. The village is a gem from the sixteen hundred, standing on top of a hill on the sea, the cobble paved roads, the outdoor altar overlooking the sea and the gastronomical treats will make your visit pleasant and unforgettable. 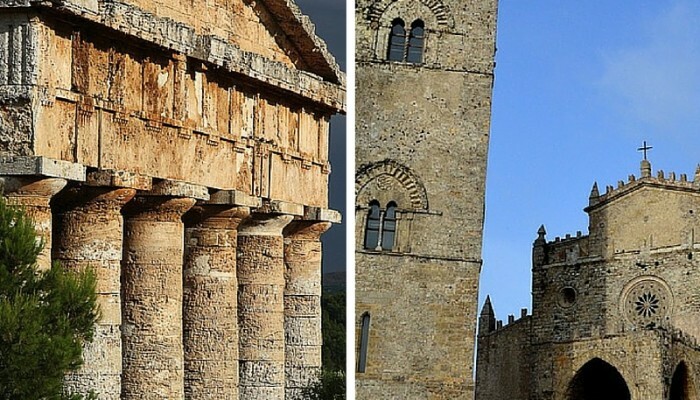 From Scopello to Castellammare, a stop at the belvedere is a must. In Castellammare’s old town center, you breath sea air and the restaurants along the stairways and in hidden corners will surprise all of your five senses. Favignana, Levanzo and Marettimo form the Egadi islands archipelago. At little less than 10 kilometers from the coast, they represent a destination loved by all tourists. Whether you like the beach, the uncontaminated creeks or you want to lose yourself in the alleys of the small villages, each of these islands will be ideal for you. Favignana and Levanzo are the closest ones, while Marettimo, enchanting and almost entirely uncontaminated, deserves a longer stop. 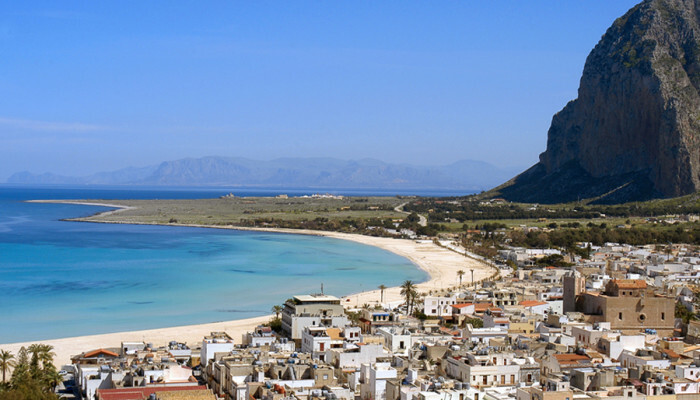 We will safely drive you to Trapani port where you will take a hydrofoil or a ferry towards these fascinating islands.